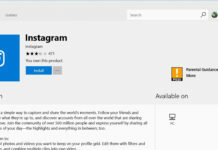 Windows 10 Mobile is already available for download for selected phones officially, and users can download Windows 10 Mobile on their smartphones by following this simple guide. 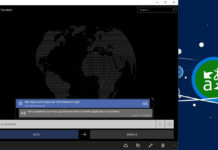 Windows 10 Mobile is gaining market share slowly, due to popular phones like Lumia 520 did not receive the update due to the hardware limitations. 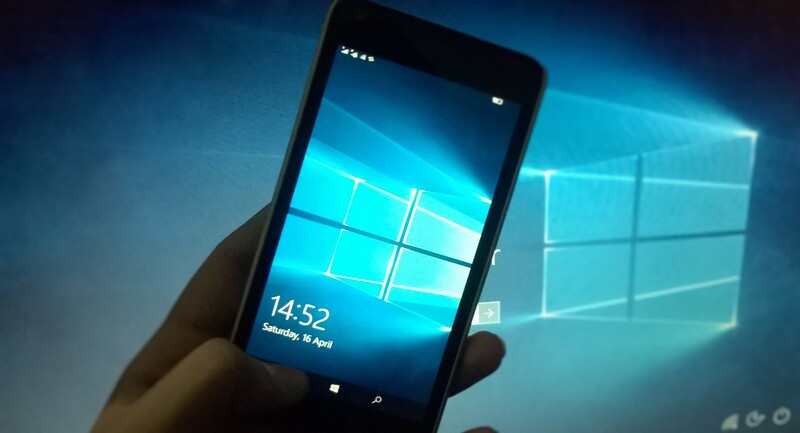 And, Microsoft is not forcing Windows 10 Mobile as an recommended update. As reported by us earlier, Lumia 520 is no longer a popular Windows Phone. 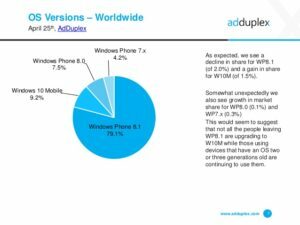 Now, the new report by AdDuplex also reveals that Windows 10 Mobile now captures 9.2% market, up by 1.5%. On other hand, Windows Phone 8.1 market share has declined by 2.0% and now the market share is 79.1%. Windows Phone 8.0 market share has increased by 0.1% and Windows Phone 7 market share declined by 0.3%, as expected. Very droll. 9.2% of a platform that owns – what? 2% of the global market? What a sad joke.